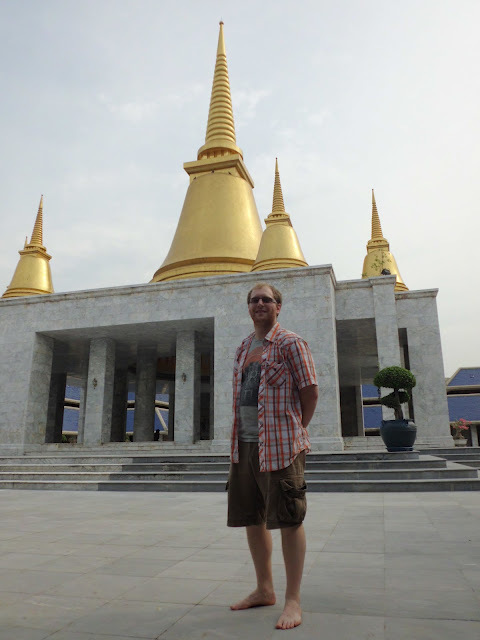 Andrew Love, Lander Alumni He's teaching English at Rajamangala University in Bangkok, Thailand. 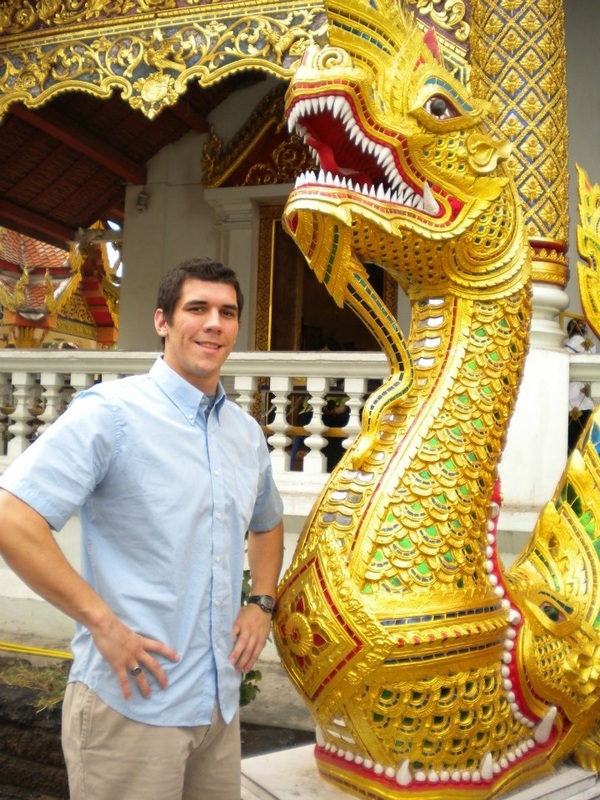 Waymon Cassell, Lander Alumni He's teaching English at Rajamangala University in Bangkok, Thailand. 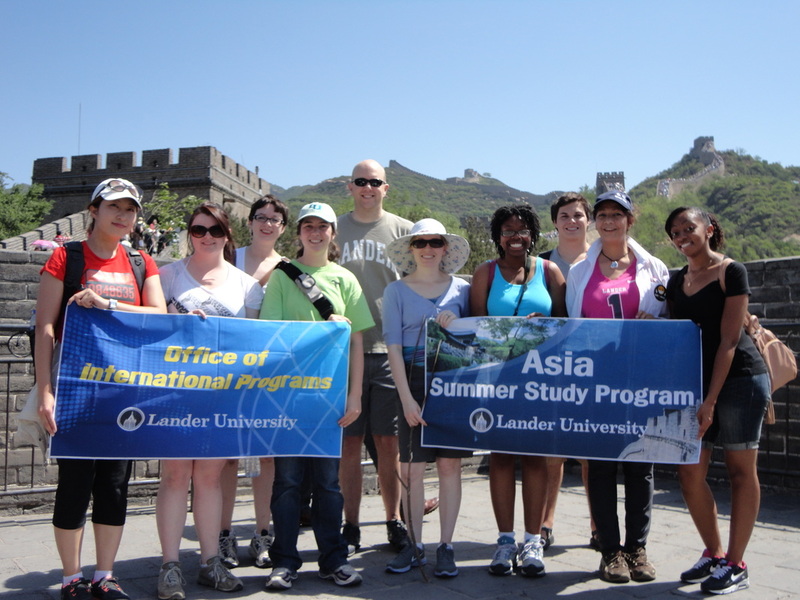 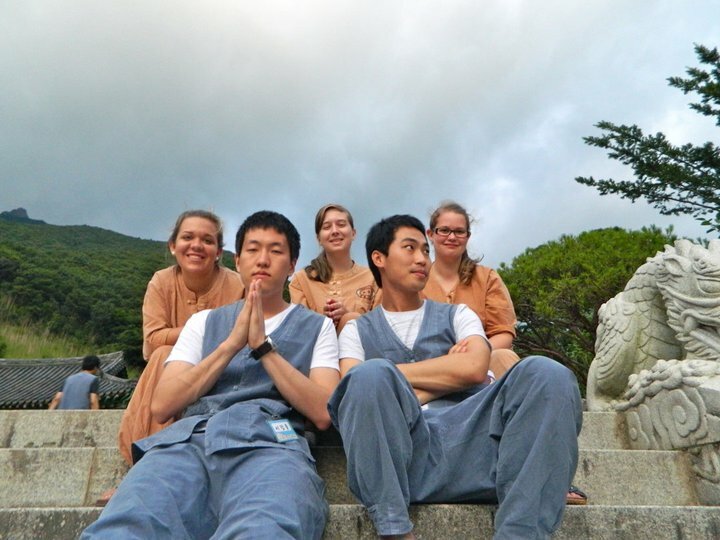 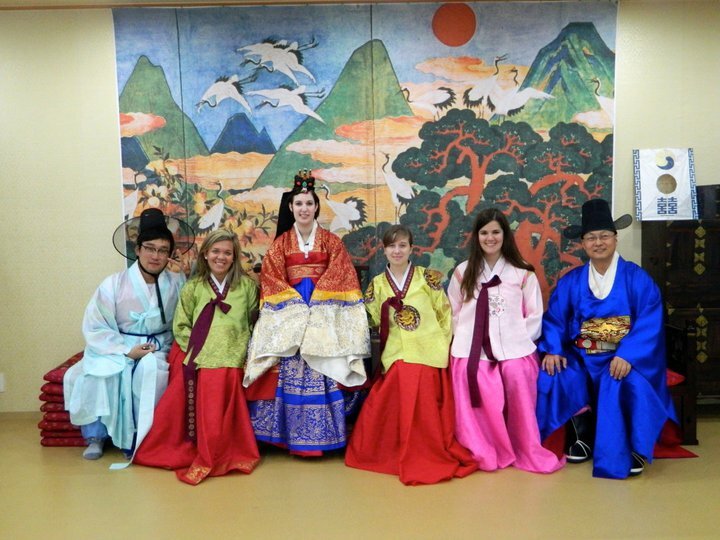 Rachel Piper, Ali Beebe, Corbin Childs, Lane Riley (from the left) participated in Korean Summer Session at University of Incheon and Dong-A University in summer 2011. Check our their grand journey to Asia! 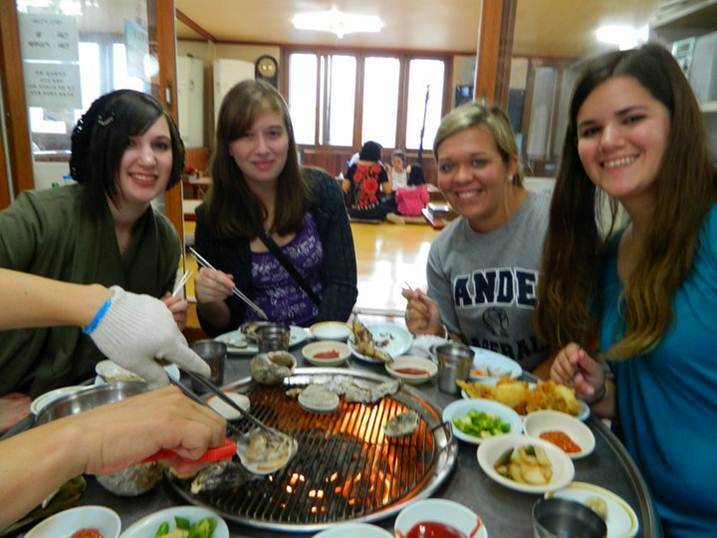 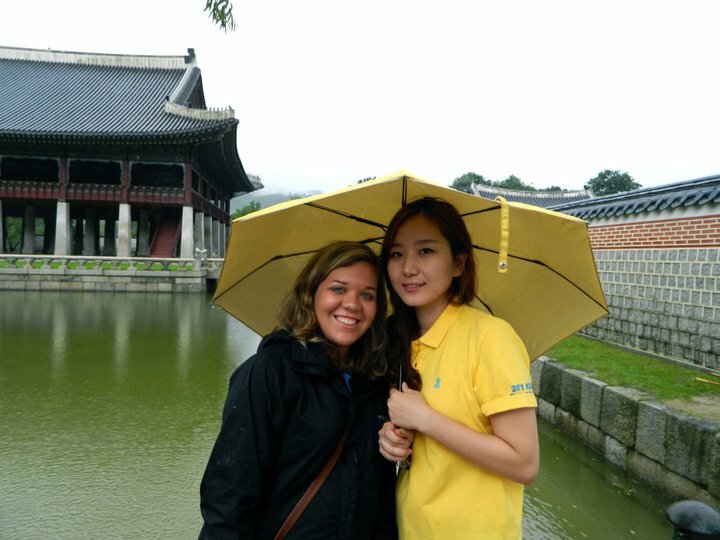 Nicole Richmond, Mass Comm Nicole spent a semester at University of Incheon during Fall 2011.